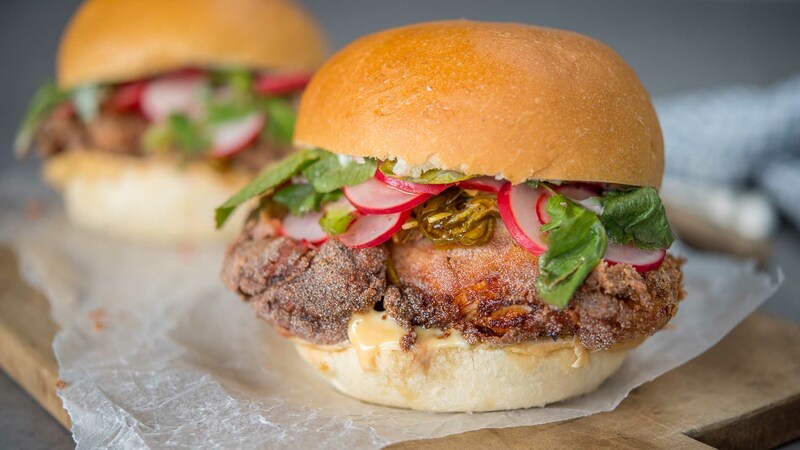 Milk buns are sliding their way onto menus as main dishes and now even as desserts. 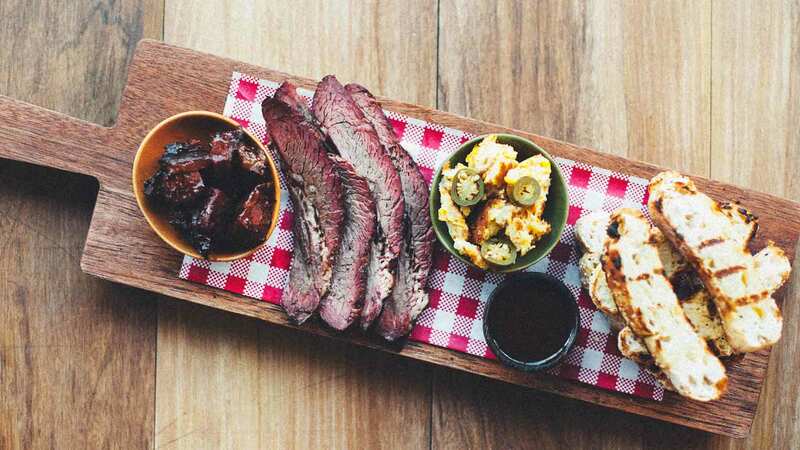 Here are three ways you can use them. 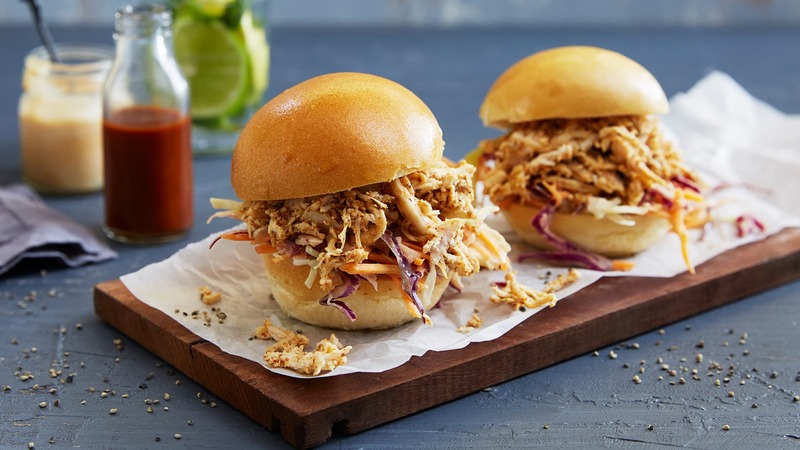 Sliders are the new trend hitting the burger market and this chicken and coleslaw recipe will be one that will be enjoyed by all at your next event. 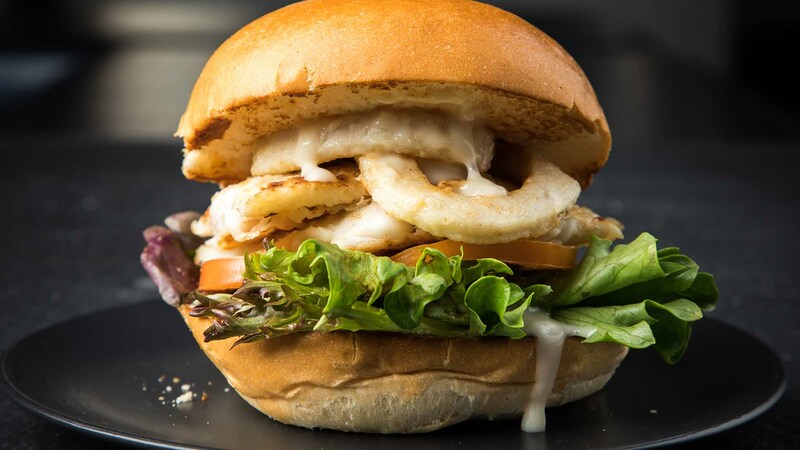 Make sure you try our Fish and Calamari Burger for your next catering event. 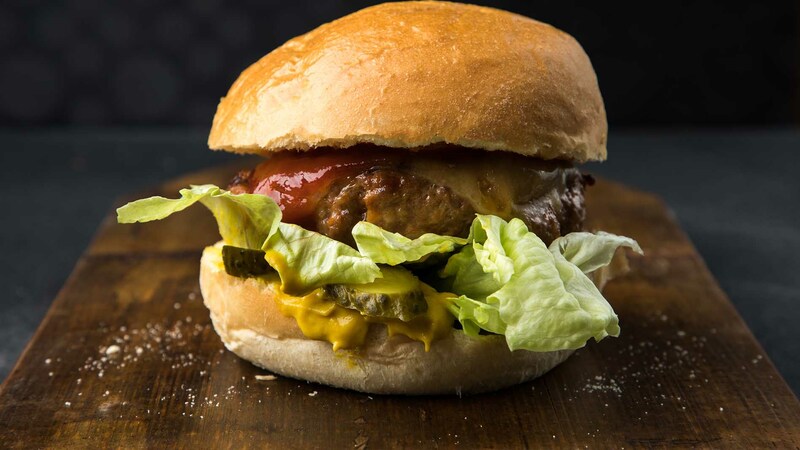 This burger is easy to make and full of flavour, making it a crowd pleaser. 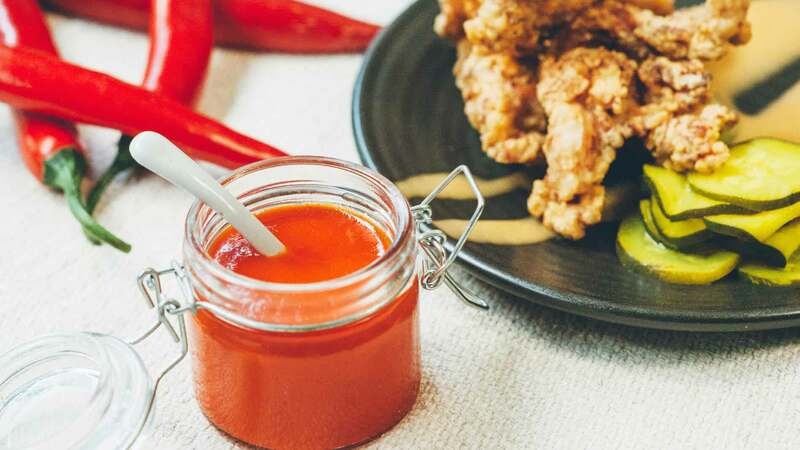 Sriracha is the hottest sauce in town and chef Ben shows you how to recreate this favourite sauce by using this season's fresh ingredients that is sure to impress your chilli head patrons. 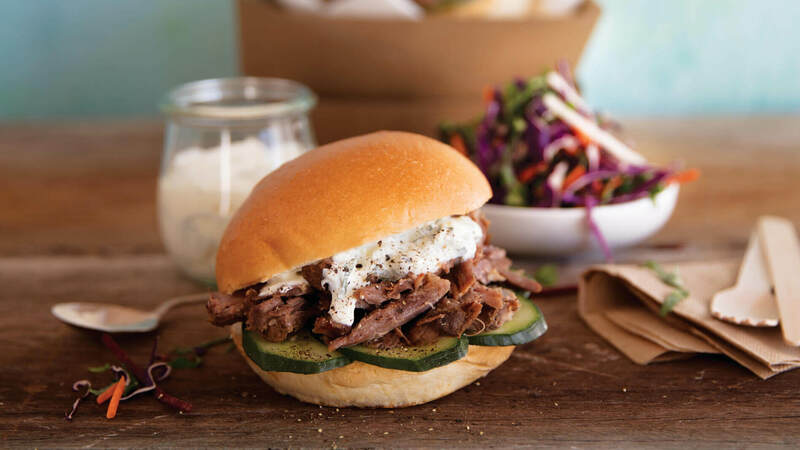 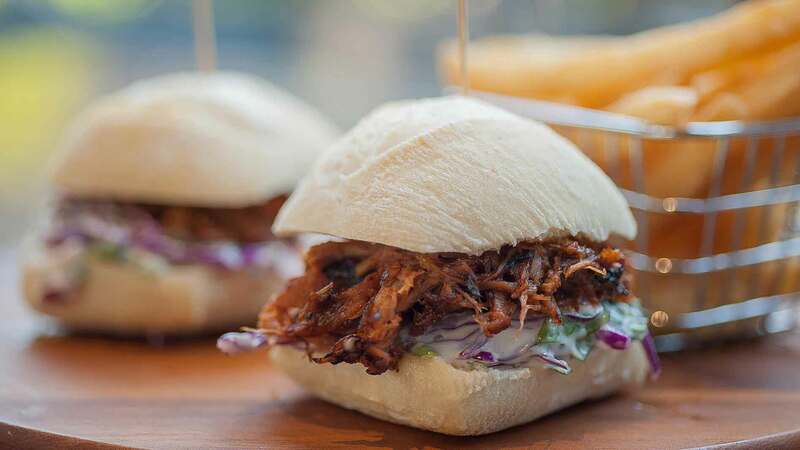 Pulled pork is on trend and perfect for sliders - refresh your menu with Chef Graham's pulled pork and slaw combo. 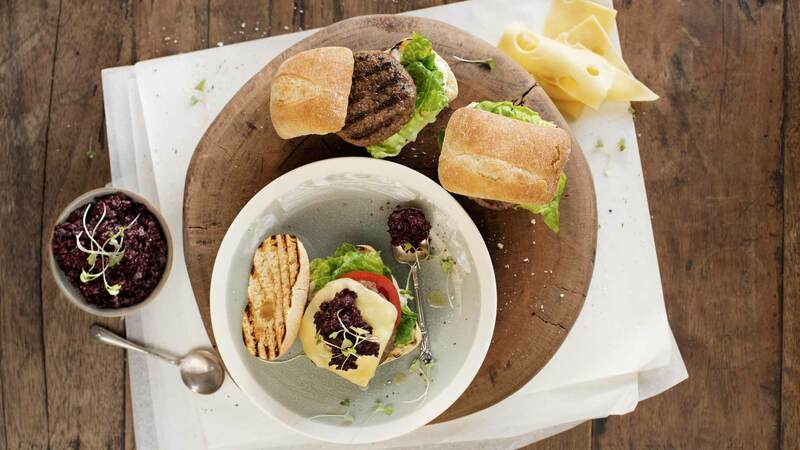 Our mouth watering pan seared wagyu patty combined with a colourful beetroot relish and creamy garlic aioli make for the ultimate slider.